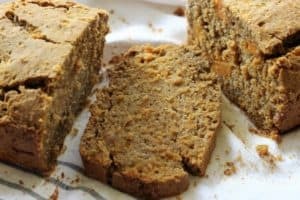 Maple Sweet Potato Bread-vegetarian, gluten free, dairy free. 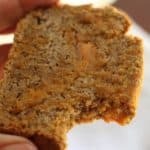 Bread is always a challenge on a gluten free diet, but this sweet potato bread has all the flavor! Beautiful seasonal sweet potatoes, spices and maple syrup can only be described as “Yum”! Adding freshly cooked sweet potatoes to a lightly sweetened dough, will give you a moist and fluffy bread. 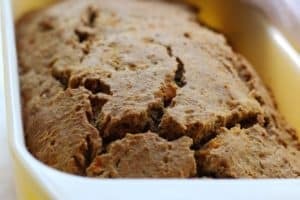 You can serve this bread for breakfast, with a main course, or it is also perfect for holiday menus. Light and moist, this Maple Sweet Potato Bread is perfect any time of the day. Vegetarian, gluten free, dairy free. Add eggs, maple syrup, eggs and oil. Fold in sweet potatoes. Do not use mixer. Lightly grease 9x5 bread loaf pan with coconut oil. Bake at 350 for one hour. Enjoy! Can puréed sweet potato be used in this recipe? 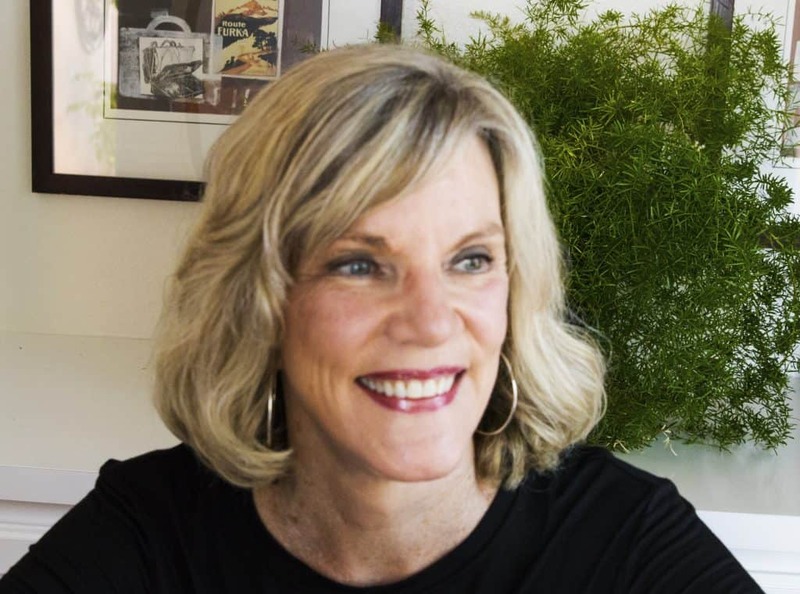 Hi Amanda: I would say that if it is sweet potato that has been cooked like the instructions state, it would be fine. If it is pureed sweet potato, like baby food, I don’t think I would do that because it would more liquid that the recipe currently uses and the bread might not rise.